Today Rep. Clint Penzo (R – Springdale) and Sen. Kim Hammer (R – Benton) filed H.B. 1453, the Perinatal Hospice Information Act. 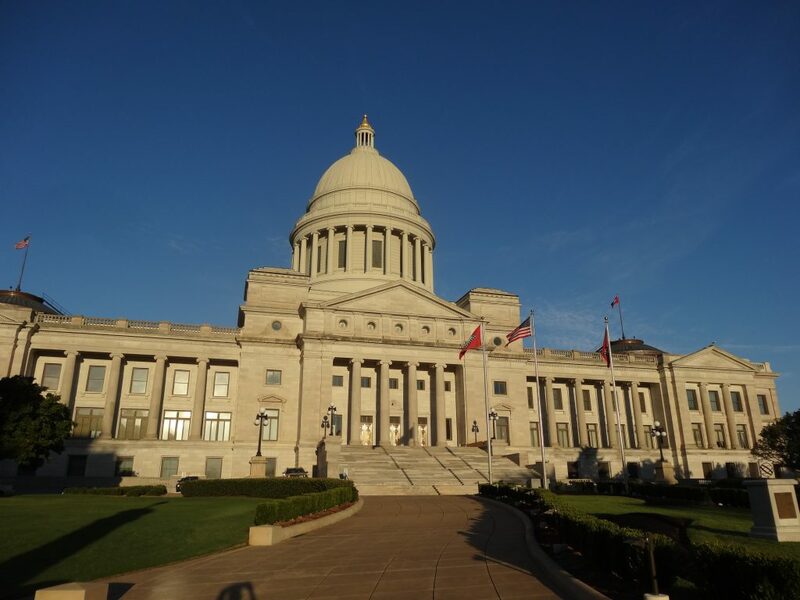 This good bill supplements Arkansas’ informed-consent laws for abortion by requiring abortionists to give women information about perinatal hospice. Modern medicine has made it easier and easier to test unborn children for deadly fetal abnormalities that may cause the child to die during pregnancy or shortly after birth. Some studies indicate that most children who test positive for these abnormalities are aborted. H.B. 1453 requires abortion doctors to inform women about perinatal hospice services available in Arkansas and nationally. Perinatal hospice is available when an unborn child is not expected to survive long after birth. The hospice can provide services like emotional support and counseling for the mother; it also can help maximize the child’s quality of life following birth. Currently there are at least three perinatal hospice programs in Arkansas. By requiring abortionists to provide women with information about perinatal hospice, H.B. 1453 helps women choose options besides abortion. You can call your state representative in support of H.B. 1453 at (501) 682-6211. You can read H.B. 1453 here.